Quite a few magazines and books have come in over the last week. Here are a selection. 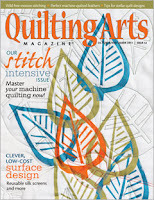 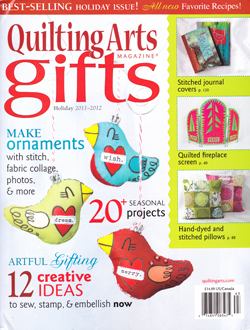 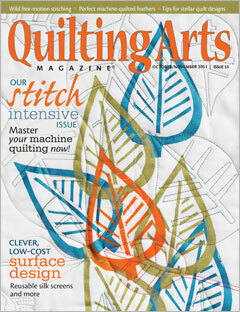 Quilting Arts Issue 53 focuses on surface design and stitch including slik screen printing, block printing, monoprinting, recycling and free-motion stitching. 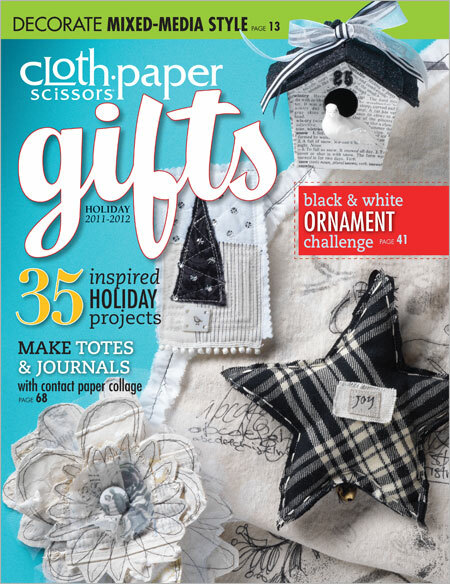 Quilting Arts and Cloth Paper Scissors Gifts havelots of goodies to make with a seasonal theme, but many projects can be themed to any time of the year. 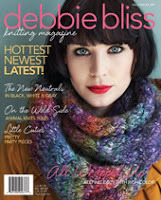 Debbie Bliss Magazine shows some of her latest designs with a selection of patterns from her yarn ranges. 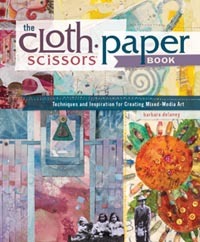 Talking of Cloth Paper Scissors, their new publication is a retrospective of some of the best articles and projects from its first six years. This has some great ideas, many of which can be transferred to both paper and textiles. 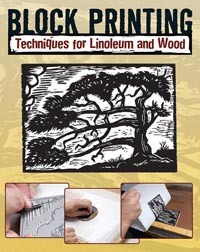 Block printing: Techniques for Linoleum and Wood, shows the basic ideas for using these age-old techniques, and the good news is that I am now stocking brayers, soft sculpt lino and, as soon as they come in, lino cutting tools. These will all be on my website soon, but I only keep a few copies of the books in stock, and some the magazines sell out very quickly, so don't hang around too long!